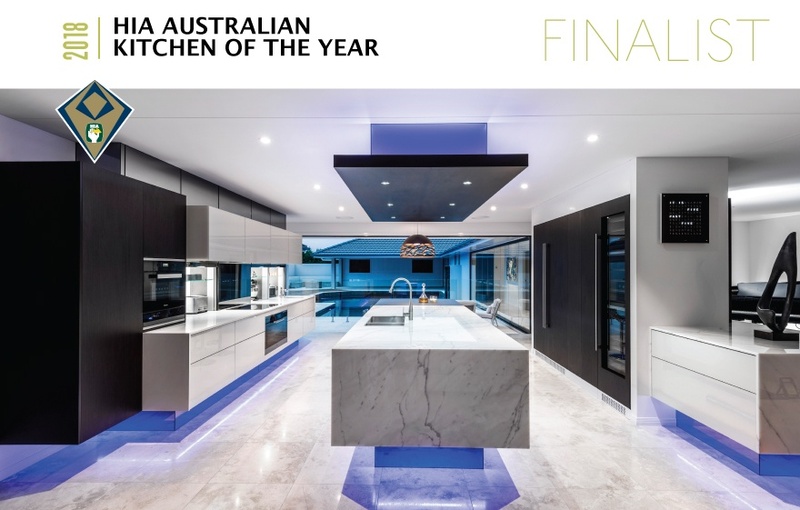 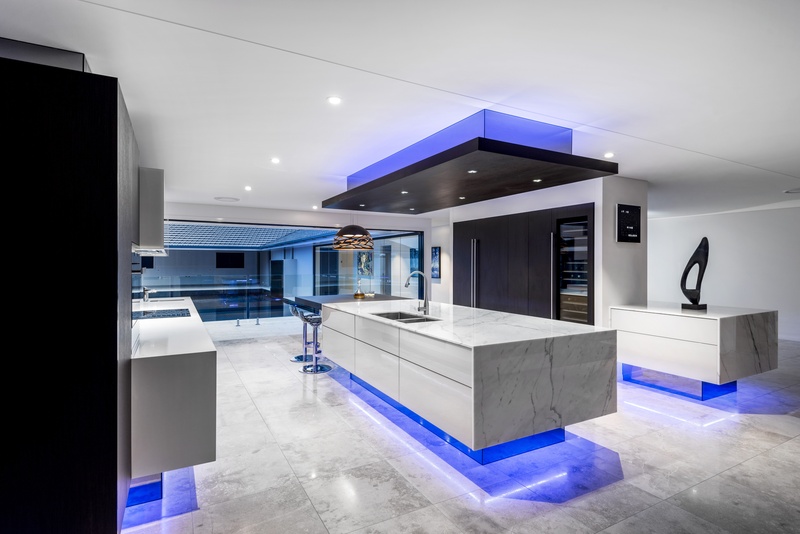 Sublime Architectural Interiors were recent finalists in the 2018 HIA Australian Kitchen of the Year at the 2018 HIA-CSR Australian Housing Awards held at Marina Bay Sands in Singapore last month. 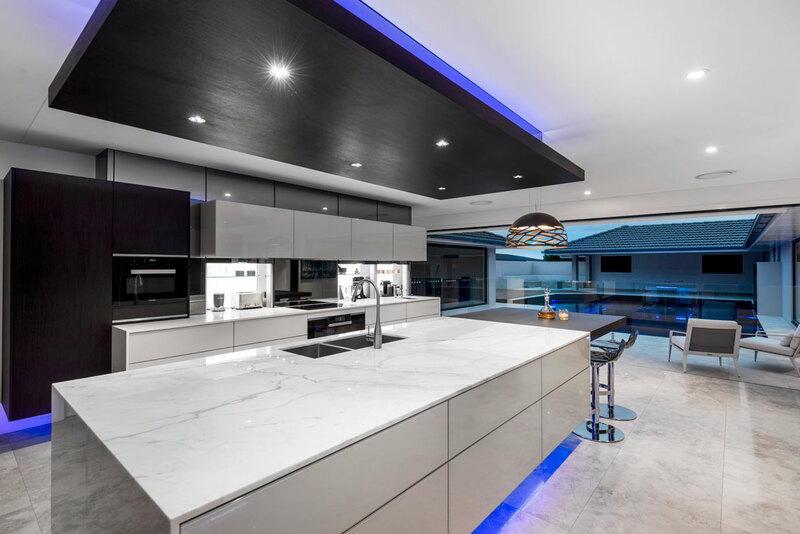 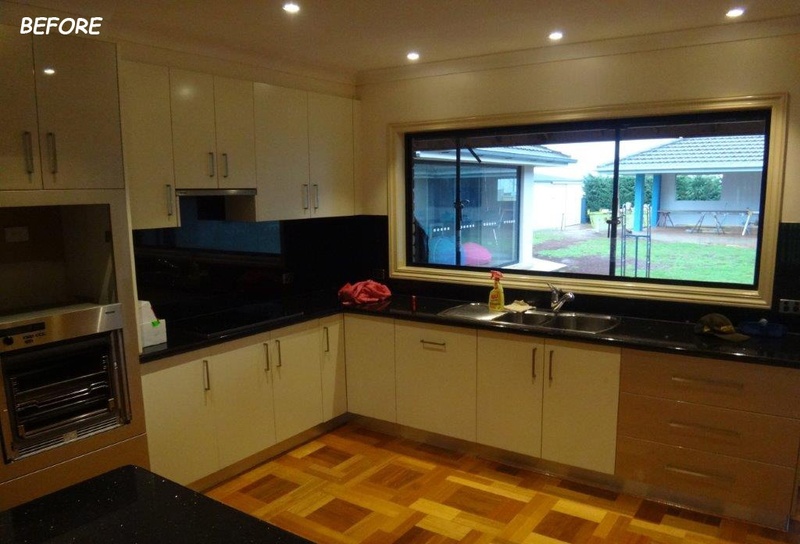 Kim Duffin and the team at Sublime Architectural Interiors are one of Australia’s most awarded Kitchen and Bathroom Design firms winning over 90 awards in fourteen years which shows their commitment to providing their clients a truly personalised service, innovative kitchen and bathroom design and quality workmanship. 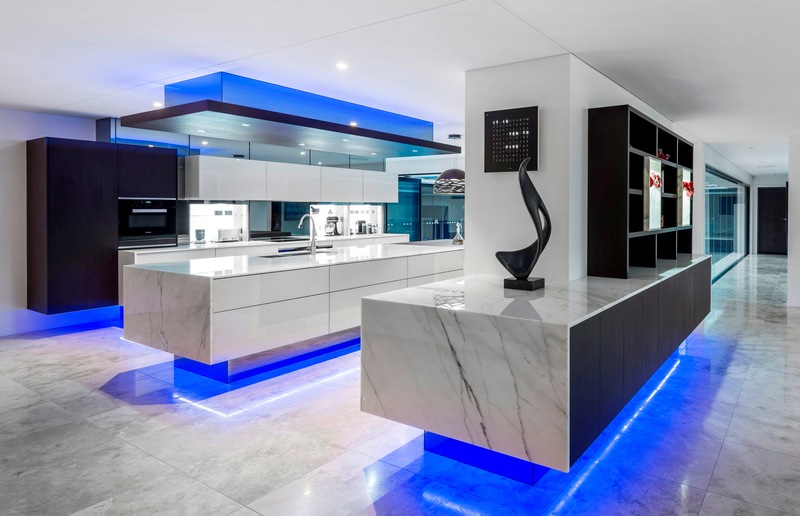 and inspires the industry through their use of quality materials and innovative manufacturing techniques.